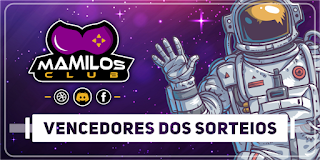 Home > Giveaway > Guns of Icarus Online está grátis no Humble Bundle, aproveite!! 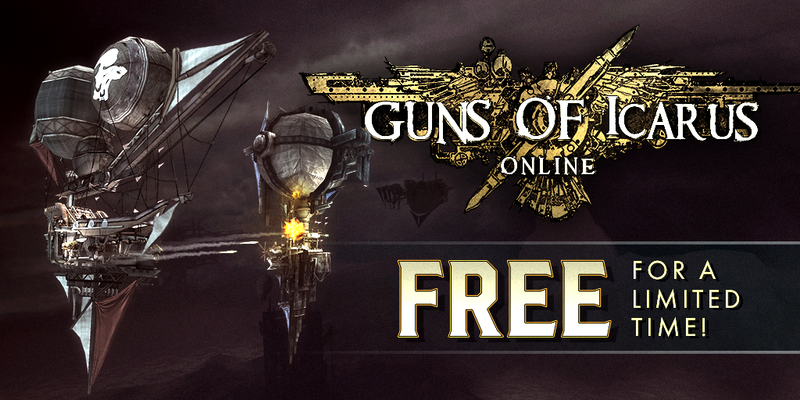 Guns of Icarus Online está grátis no Humble Bundle, aproveite! !